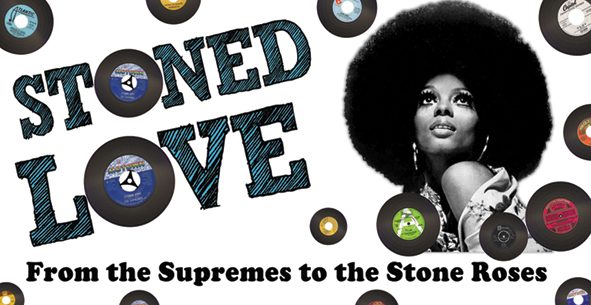 From the Supremes to the Stone Roses. At Back in the Day we started out to cater for all of us that were around back in the day and love our growing up music. Apart from The Supremes and the Stone Roses i do love it all and i mean all. We thought on the outset our crowd would be the 50+ age group but it soon became apparent that there is a group of younger people that today appreciate our music. as i say, " We were born at the right time "
Mature DJ for a Mature Generation-X Classics all night. Themes to suit your night. Can go from Motown to MADchester in one night. This would be for 3.5/ 4 hours work including sound and lights. My equipment is suitable for say 150 people. Options: I come with or without equipment. Experience: 35 years on the Road.